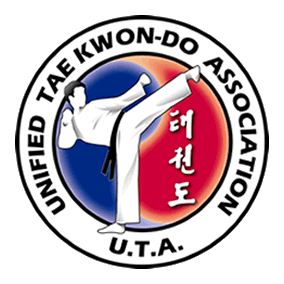 Fantastic turn out for the UTA Umpires course which was held on Saturday 12th May 2018 at the Biggleswade Dojang. We had 44 black belts attend who went through the competition rules and umpire rules with lots of practical assessments to familiarise them with all the rules and procedures. Our hope is that from here many of the umpires will help at our UTA competition on the 19th May and then progress onto the UKITF tournament umpiring and even further onto ITF umpire qualifications.